Nazareth Hall is known throughout the region as a banquet and wedding facility, but it’s the rich history and lush setting that draws people here. Built in 1927 as an all-boy Catholic boarding school. 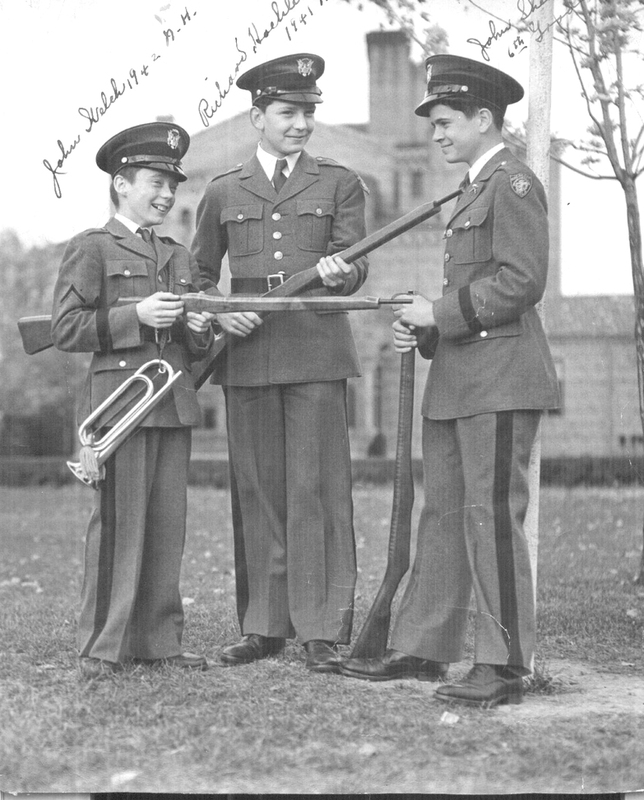 It eventually evolved into a renowned military school for boys. 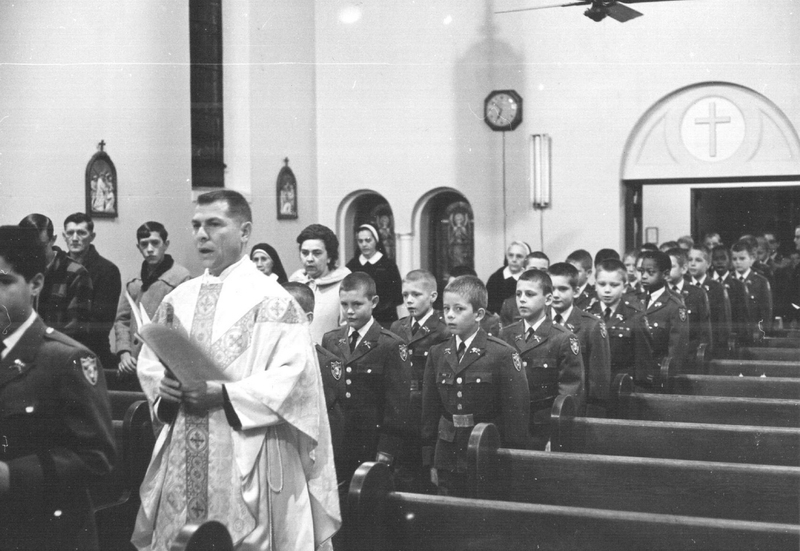 Throughout its history the school stayed true to its Catholic roots and the nuns who served and taught here. Operating until 1982 the stories written within its walls are still told today. Re-emerging with a new mission and purpose in April of 1991, Nazareth Hall was reborn. It is in this picturesque place, reminiscent of castles of old, that brides come to be married and celebrate with family and friends in grand ballrooms. The classrooms and meeting spaces offer the perfect vintage background for business training sessions, and the manicured lawns have been host to numerous parties and festivities. The Ursuline Nuns secured a loan of $500,000 to purchase 400 acres of land from John H. Lincoln of Bowling Green, Ohio, and Clyde Powell of Deshler, Ohio. Bishop Samuel Stritch gave his approval for construction of a school and named the property Nazareth Hall. 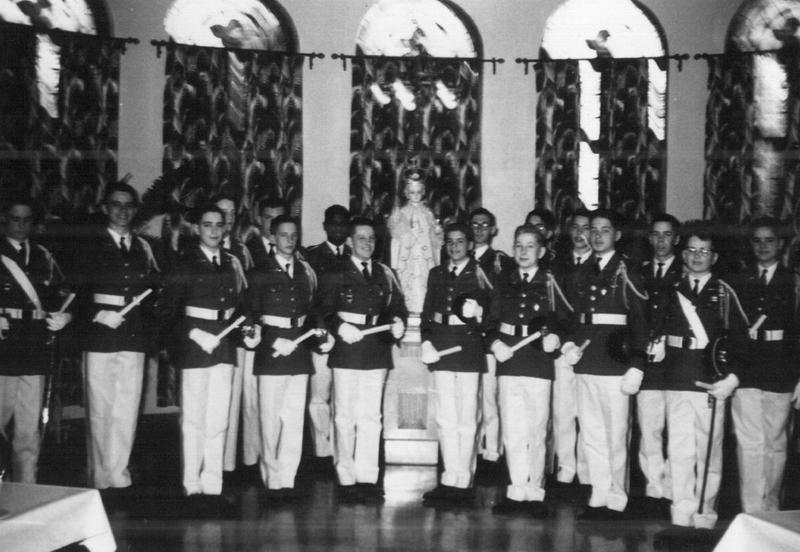 While Bishop Stritch promoted the concept of a boarding school for boys, the planning, labor, and financial responsibilities were those of the Ursuline Order. In April of 1927, Louis H. Lewandowski, a civil engineer, plotted the property. Lawrence Bellman of the firm of Mills, Rhines, Bellman and Nordhoff designed the building. 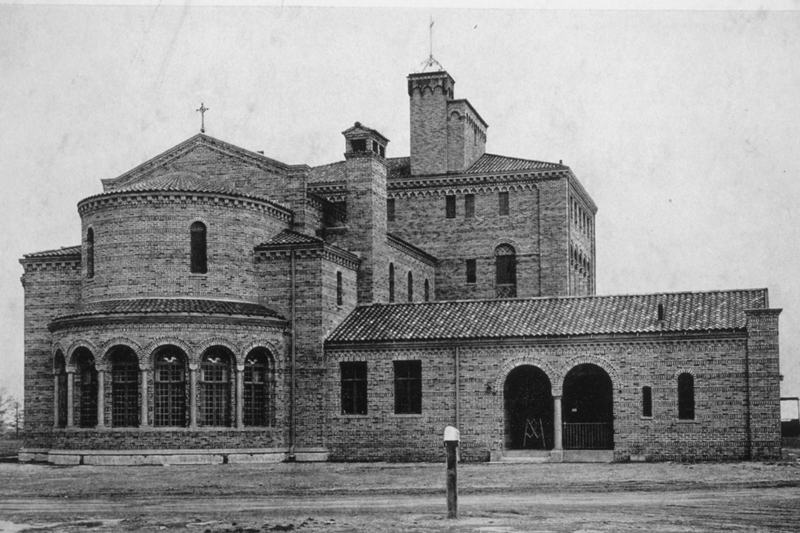 Mother Marguerita Horan, Superior of the Nuns, carefully supervised the construction of the building through the summer and fall months of 1927. Bishop Stritch laid the cornerstone on Nov. 25, 1927. Purchased in 1879, a bell was inscribed ” My name is : Sweet (toned) Bell of Archangel Gabriel, Hail Mary” and place in the Cherry Street Ursuline Convent for many years. On Dec. 20, 1927, the nuns relocated the bell to the bell tower at Nazareth Hall. The building was opened for public visits on July 22, 1928. The statue of a Guardian Angel and Child was placed in the front of the school on Aug. 26, 1928. The curriculum provided the traditional program of learning which the Ursuline educators brought to Toledo in 1854. The Ohio State Code for elementary school education was adhered to. 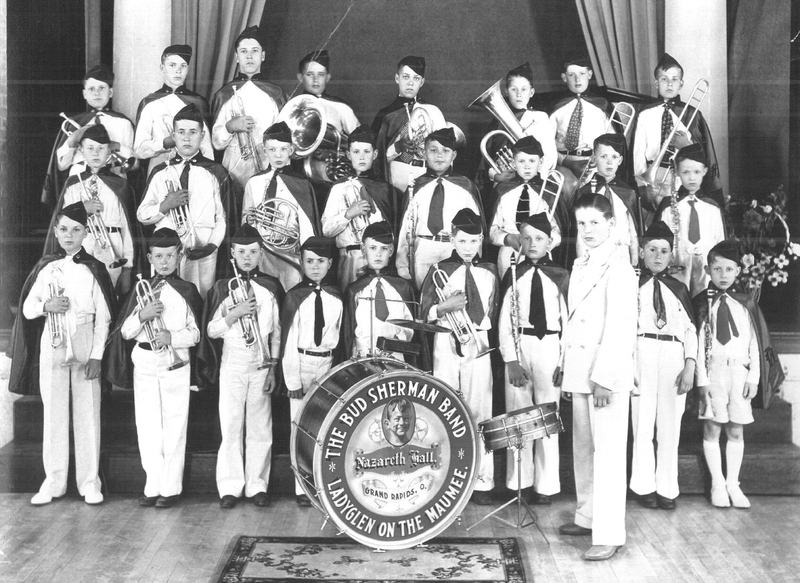 Art and music lessons were provided as part of a curriculum that dated back to 1876. The Nuns were educated and certified for teaching by the State of Ohio. 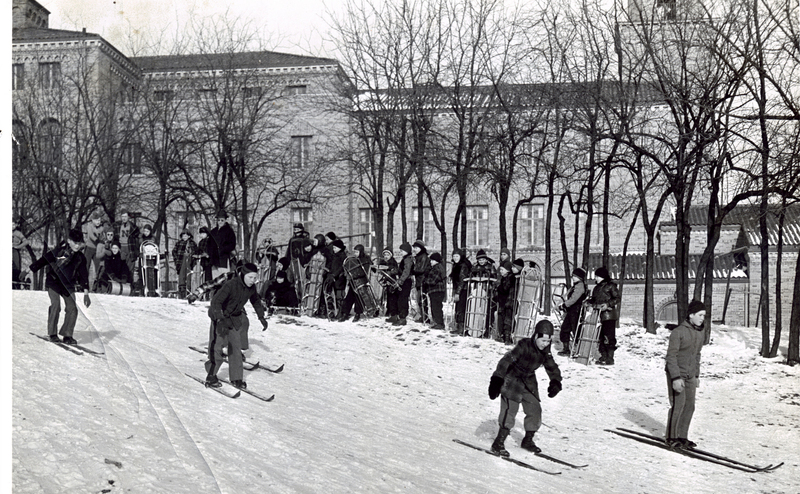 The campus area provided recreational activities such as baseball, track, horseback riding, rowing and swimming. Boys between the ages of 6 and 14 were eligible to enroll. The first class numbered 53 and came mainly from the Toledo area. As word spread about the excellent education provided by the Nuns, boys from distant places were registered to prepare for high school and further education. The Nuns contracted the Daprato Statuary Company of Chicago to build a stone grotto in the knoll behind the school. The replica of the famous grotto of Lourdes, France was dedicated in August 1929 and became an annual gathering place for pilgrimages honoring the Blessed Virgin Mary. 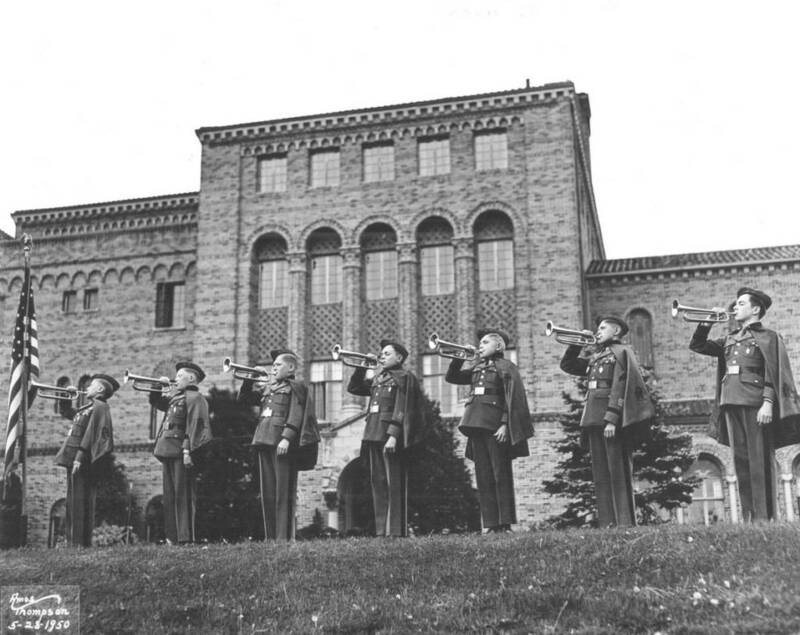 In 1935, Sister Mary Borgia Drulard, third principal of Nazareth Hall, instituted a revolutionary change by incorporating a military format into the curriculum. The change received national attention. Teaching about or promoting war was never a part of that curriculum. 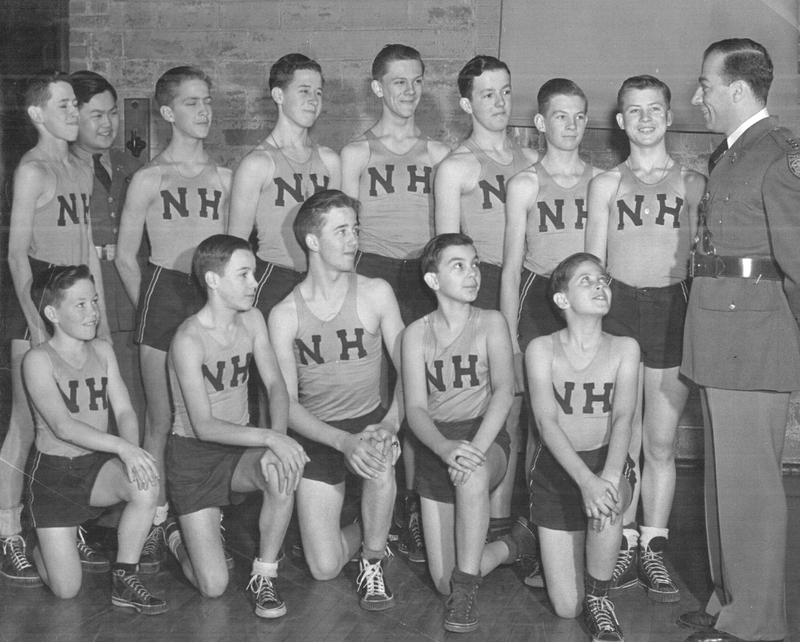 The daily routine was adapted to a military format to build self-esteem and self-discipline among the cadets. 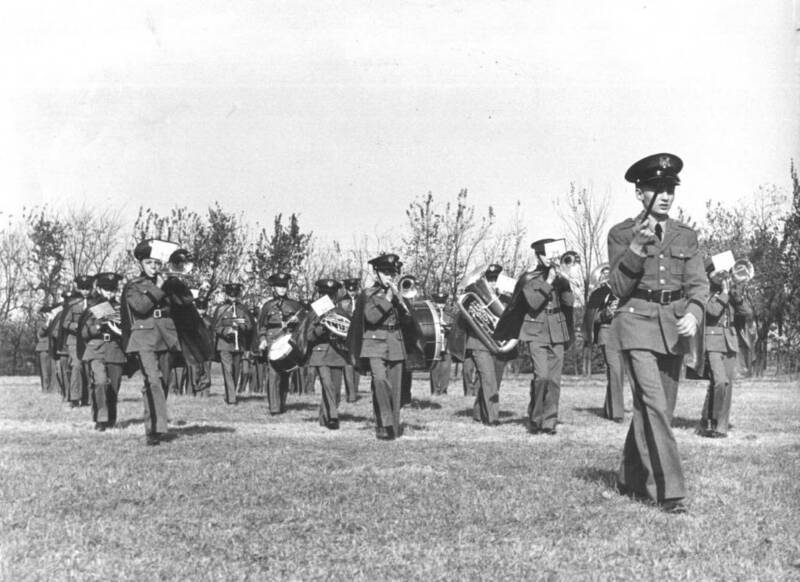 Training in precision drills enabled the cadets to give performances. Professional military men stationed nearby became part-time instructors. In the fifty-three year history of the school, the Ursuline Nuns taught 4,300 students at Nazareth Hall. Cultural changes and insurmountable expenses during the 1970s brought the Ursuline Nuns to a painful decision, the closing of Nazareth Hall at the end of the 1982 school year. The building remained vacant for the next ten years until a local family purchased Nazareth in April 1991. They set about transforming the facility into what it is today.